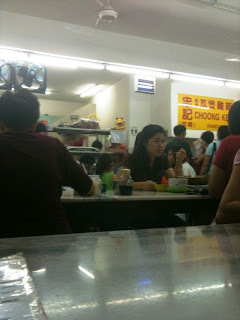 Choong Kee is one of the quintessential Malaysian (food) success stories - starting from a coffeeshop stall in Damansara Jaya, they grew in popularity** till they were able to move into a shop lot of their own just a few doors away. Of course, their new location is much nicer (and cleaner) than the original,... but it is still very basic, with no decor/ added bells & whistles to improve the "ambience". 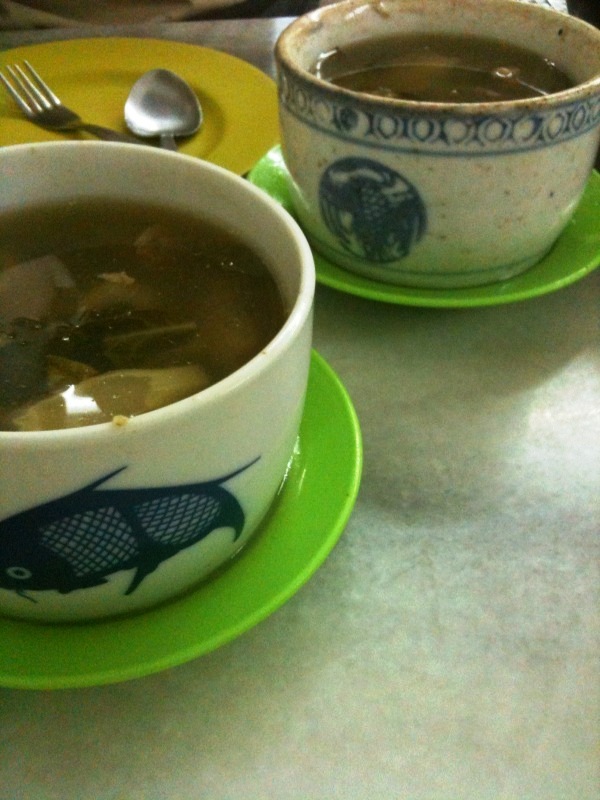 I believe they have up to 8 types (subject to availability) but my favourite is the Salted Veg/Tomato/Tofu with pork ribs soup, while my parents favor the Peppercorn with Pork Stomach soup which packs more of a punch. There are quite a number of people who say that this is the best claypot chicken rice in PJ, but I guess it's subjective? - all I know is that I like it enough to go "fight" the crowds and risk getting shouted at by the boss lady. Address: No. 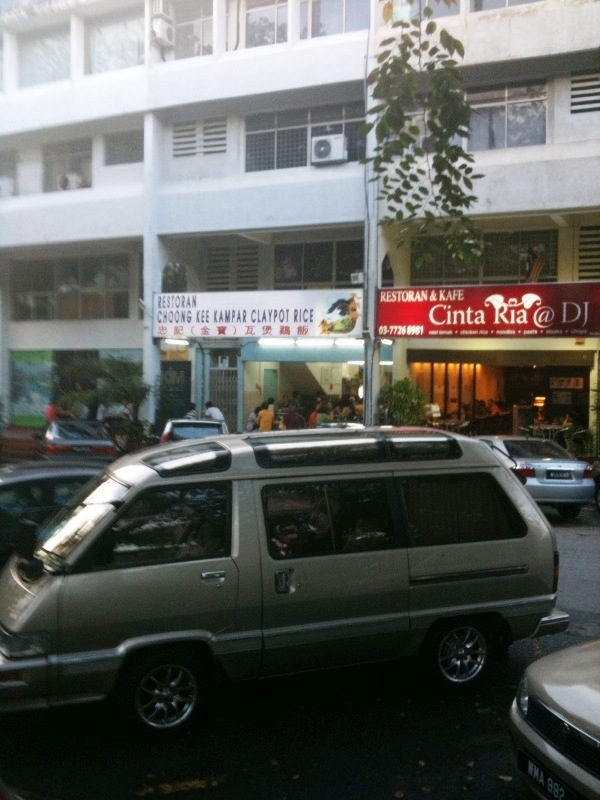 80, Jalan SS22/25, Damansara Jaya, Petaling Jaya. 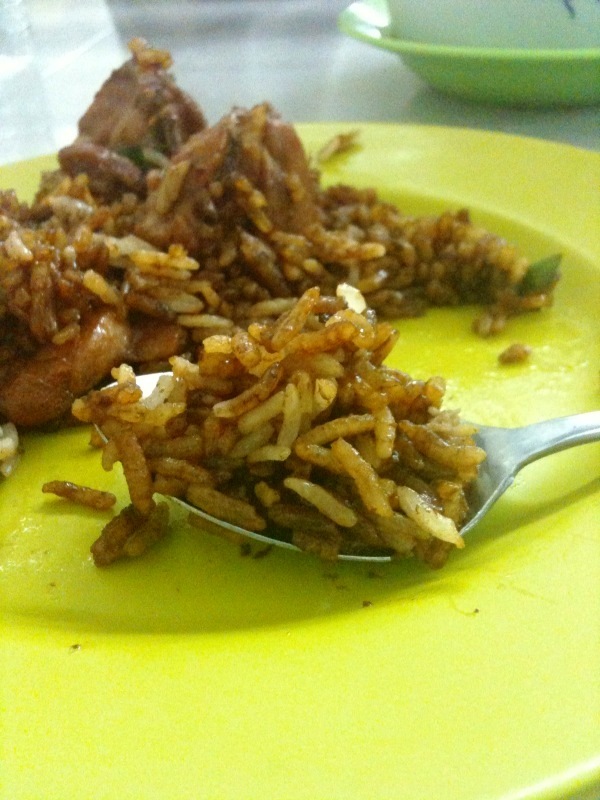 But I wanna go lor, you order for me can ah? That just shows how chivalrous I am. Moody boss? Haha, then this has better be a place worth visiting. 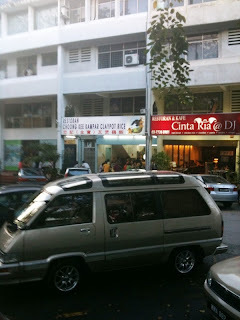 A name with KAMPAR attached to it has to be authentic right? 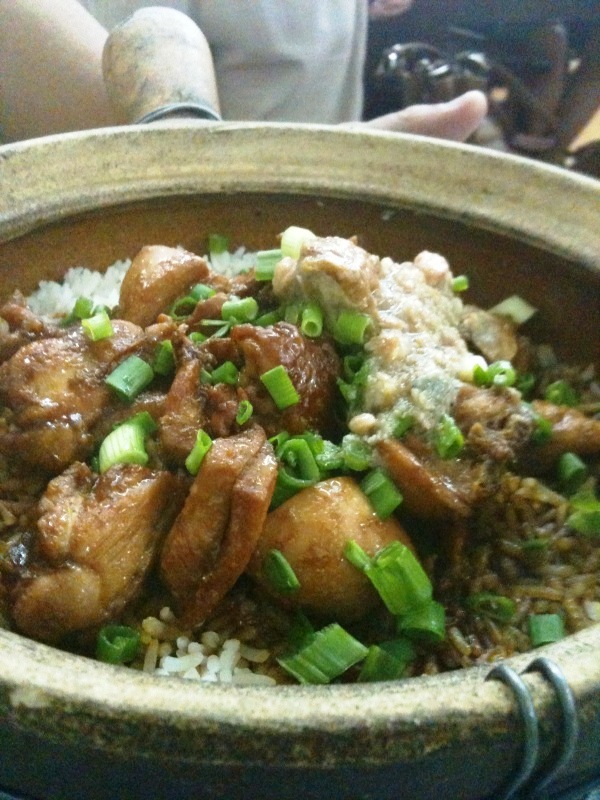 what a coincidence that I have been craving for claypot chicken rice lately and your post is up!! If you don't mind the noise and crowd, maybe we can go there for dinner together? 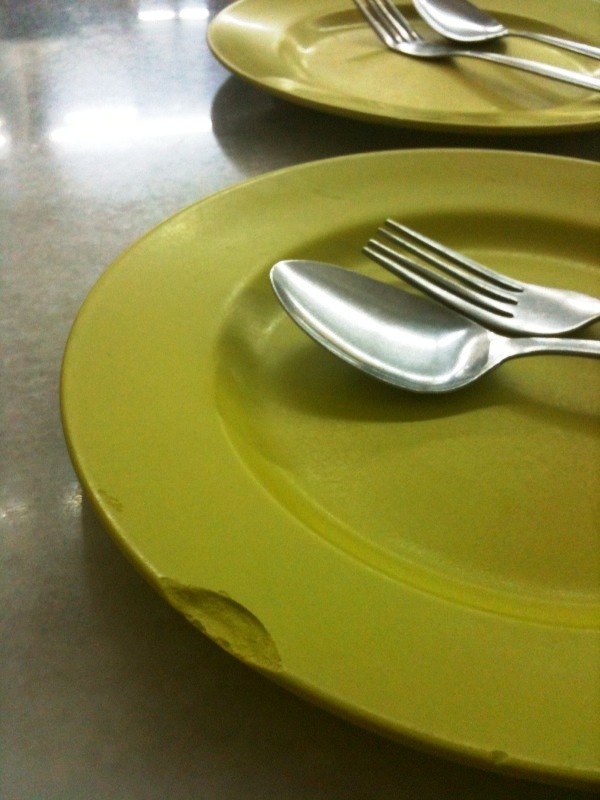 Hmmm...Looks like this is her final stop lor. She started at a stall in section 17, then moved to the Koon Kee in DJ and finally opened up her own Restaurant a little further up the road.